Why choose a dry ridge & hip system over conventional mortar? 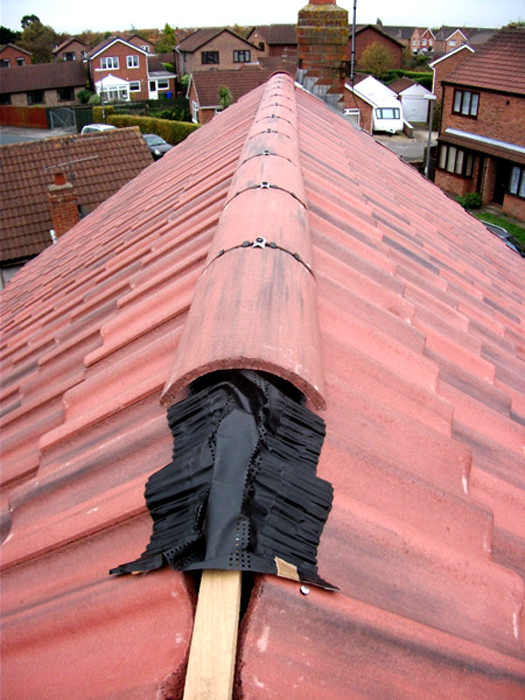 The roll-out dry ridge is a mechanically fitted system which securely fixes the ridge and hip tiles onto your roof, protecting them from wind up-lift and rain penetration. 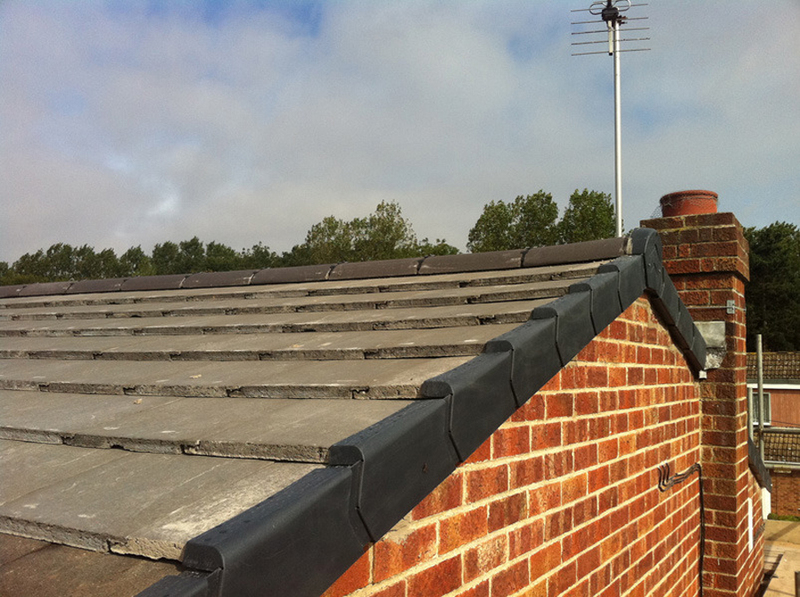 There is no need for mortar, and all fixing are either plastic or stainless steel so require no maintenance. The system is compatible with most makes of concrete half-round and angled ridge tiles and most slate, flat concrete and profiled tiles. 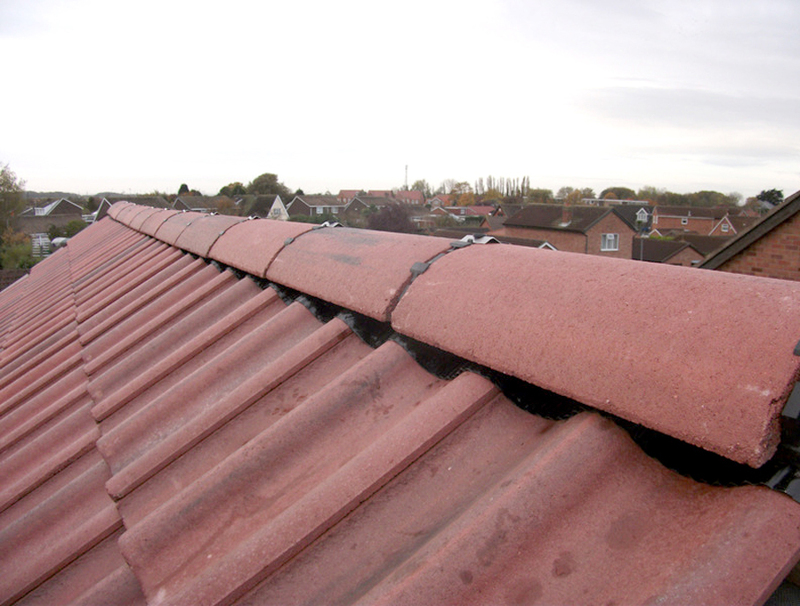 It can be fitted to the ridge of any duo pitch roof which has a pitch between 15 and 55 degrees.